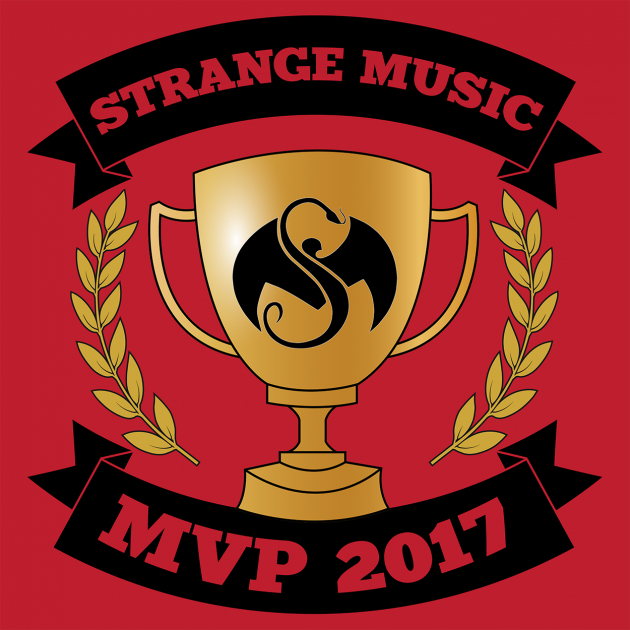 The fans have spoken and the 2017 Strange Music MVP voting results are in! 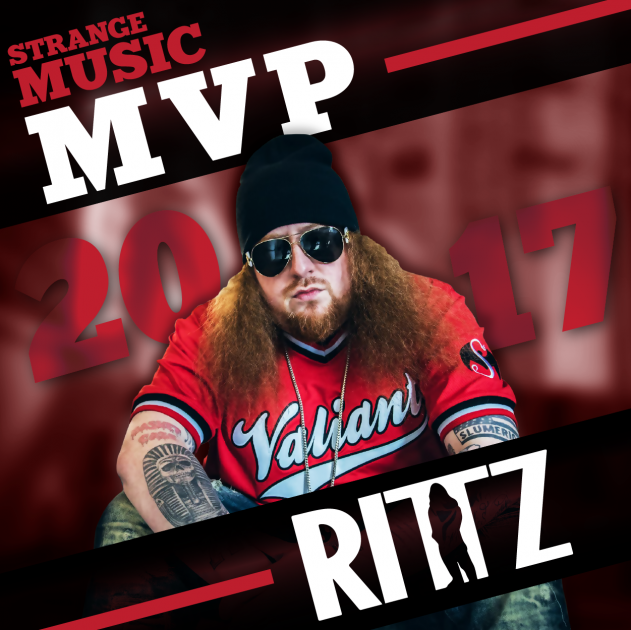 After an incredible year full of amazing releases, the competition was tough, but after all the votes were tallied, Rittz has emerged as the winner. 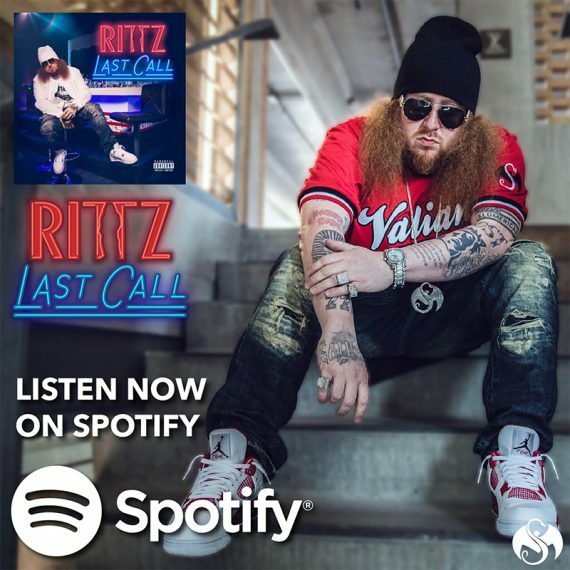 The strength of his Last Call album, combined with his stellar work on the collabos albums (see “Brand New Hunnids”) and of course, a huge nationwide tour, propelled Rittz to the top! CLICK HERE TO LISTEN TO LAST CALL ON SPOTIFY!